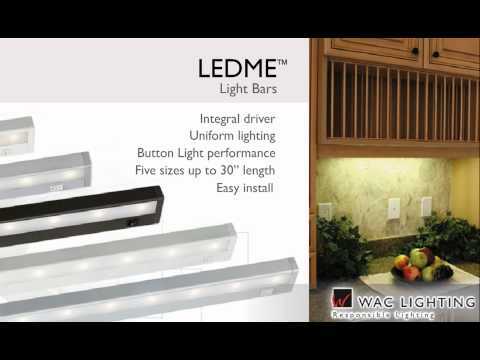 WAC Lighting Responsible Lighting® Collection Low-voltage L-track luminaire in white color, features die-cast aluminum construction. Luminaire with 2-Pin socket, accommodates 50-Watt 3000K 85 CRI MR16 halogen lamp that delivers brightness of 450 Lumens. This lamp offers average life of 25000 hours. Luminaire has 20-Watt minimum load transformer for reliable operation. An electronic low-voltage (ELV) dimmer aids to dim halogen lamp to 1%. 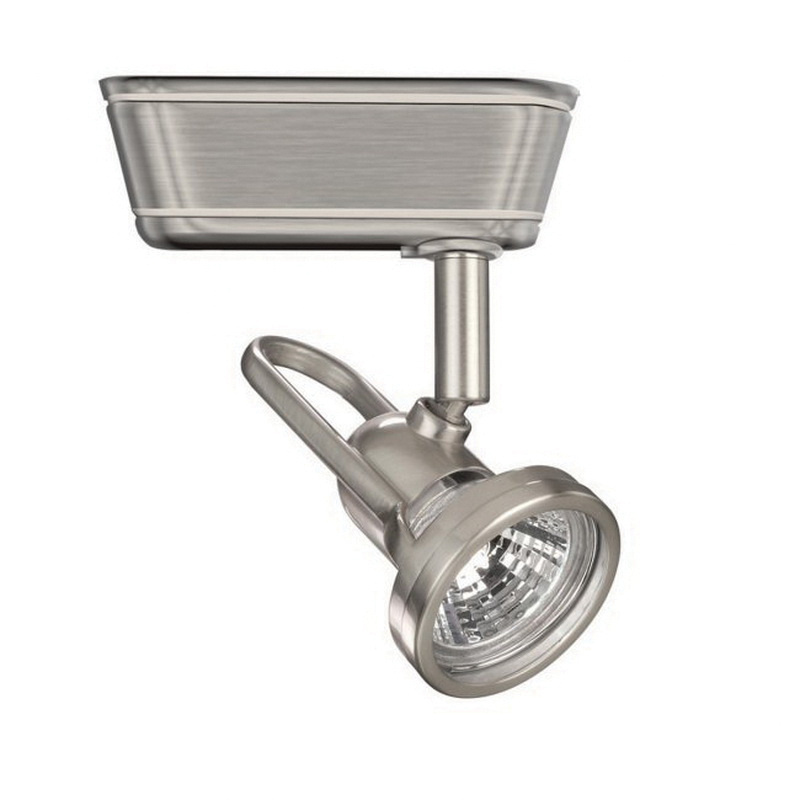 Luminaire has head diameter of 2-1/2-inches and extension of 5-1/2-inches. It has voltage rating of 12-Volts. Luminaire is UL and cUL listed.